Amy is a student nurse at our Deal branch. 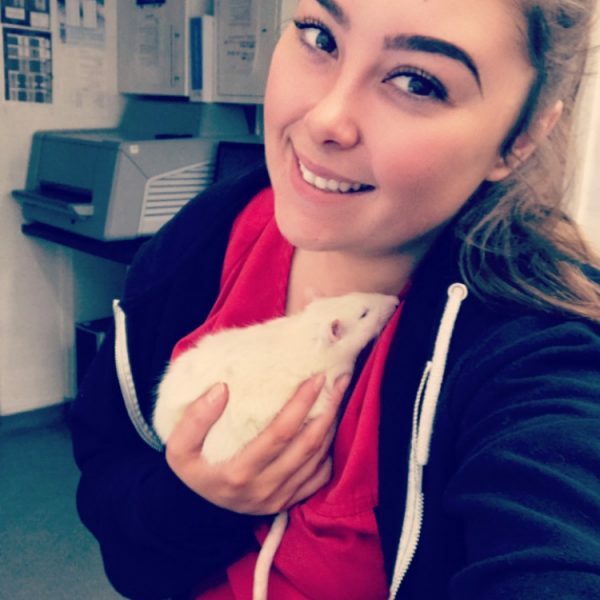 She has been with us for four years, and joined the team through her mother Claire, one of our more experienced nurses at Deal. Amy is a bright and enthusiastic member of the team. She loves nursing our paediatric patients and small furries. She has two German shepherds at home, called Max and Storm. As well as her colony of rats! !